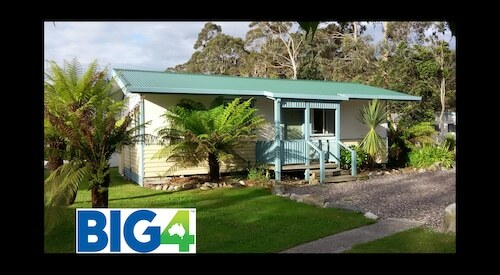 Situated in Strahan, this apartment building is within 1 mi (2 km) of Botanical Garden Reserve, Hogarth Falls, and Strahan Harbour. Strahan Golf Club is 2 mi (3.1 km) away. 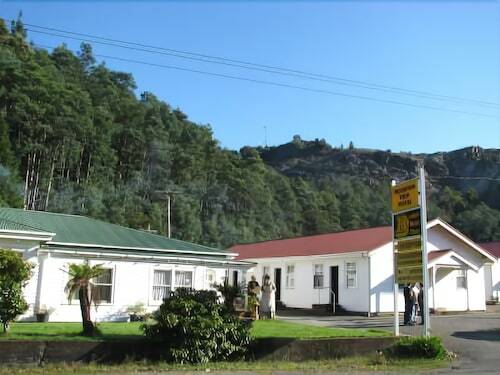 Situated in Strahan, this hotel is within a 15-minute walk of Botanical Garden Reserve, Strahan Harbour, and Hogarth Falls. Strahan Golf Club is 1.7 mi (2.7 km) away. 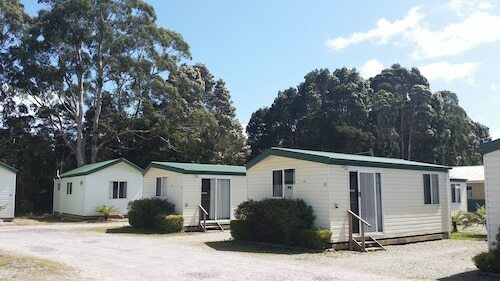 Situated by the ocean, this campground is within a 15-minute walk of Strahan Golf Club and Strahan Harbour. Botanical Garden Reserve and Hogarth Falls are also within 2 mi (3 km). 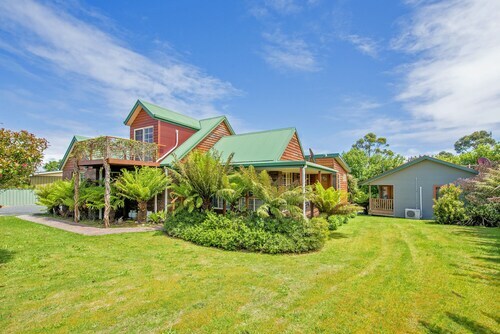 Situated in Strahan, this luxury guesthouse is within 1 mi (2 km) of Strahan Harbour, Strahan Golf Club, and Botanical Garden Reserve. Hogarth Falls is 1.5 mi (2.4 km) away. 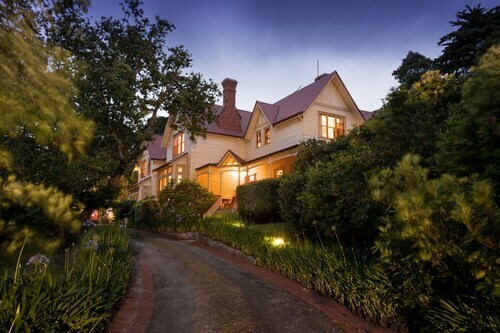 Situated in a provincial park, this luxury apartment building is within 1 mi (2 km) of Strahan Harbour, Strahan Golf Club, and Botanical Garden Reserve. Hogarth Falls and Ocean Beach are also within 6 mi (10 km). Want to explore Tasmania’s majestic Western Wilderness while staying close to a remote and seemingly endless stretch of beach? Get the best of both worlds with a stay on the West Coast. 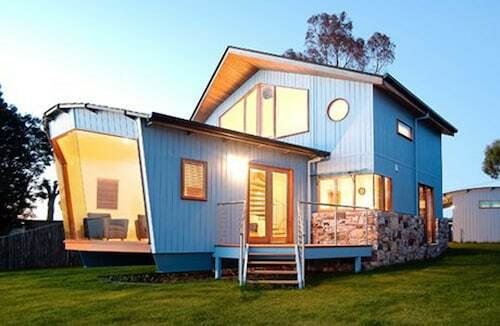 It’s perfect for fishing and spending time by the ocean, and Tasmanian attractions like Cradle Mountain and the Tarkine Wilderness aren’t far away. Book your West Coast hotel with us to explore this massive, magical region. The suburb of Strahan may be a small fishing port with a population of barely more than 800, but it’s a lovely place to chill out with a coffee or take a look in an art gallery by the waterfront. And it’s close to one of the West Coast’s main attractions: Ocean Beach. Stretching 36km, Ocean Beach is the longest beach in Tasmania. With strong undercurrents and sometimes very windy weather, it’s not recommended for swimming, but it’s an incredible place for a long walk. The sand and surf both seem to go forever, with no land on the ocean’s horizon to break up the view. The shore can sometimes look foggy as the spray from the surf fills the air. Seals and sea lions nap on the white sand, and once in a while you may come across whale bones. Fishing is also very popular here, and you can catch both salmon and squid in the waters. For a look back through history, take a cruise to Sarah Island, Tasmania’s oldest convict settlement. Intended as "a place of banishment for the worst kinds of convicts", its rocky, rugged ground and ruins of brick buildings would make it still a pretty unpleasant place to live today – but a fascinating place to visit. Another cruise worth taking is one down the Gordon River. Departing from Strahan, this cruise lasts for half a day and takes in the views of the shore of Southwest National Park, the biggest national park in Tasmania. You’ll see nothing but natural views uninterrupted by civilisation. Take a steam train ride from Strahan to Queenstown on the West Coast Wilderness Railway. A re-construction of the Mount Lyell Mining train that carried copper from the mines in the 19th century, it takes you past views of rainforests, gorges and rivers. 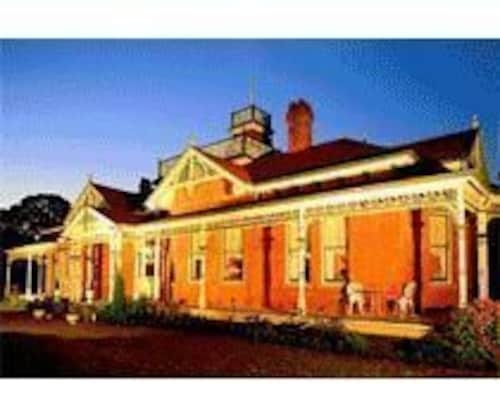 While you’re in Queenstown, you can have a drink in a colonial-style pub, visit the Eric Thomas Galley Museum for some historic artifacts or catch the view from the top of Spion Kopf Hill. If the big city pace has been getting you down, a trip to the West Coast could be just wot you need. It’s a three-hour drive from the closest major city Devonport, so book your West Coast accommodation and a flight to Devonport with us because, unlike the convicts, you won’t mind being banished on the West Coast. 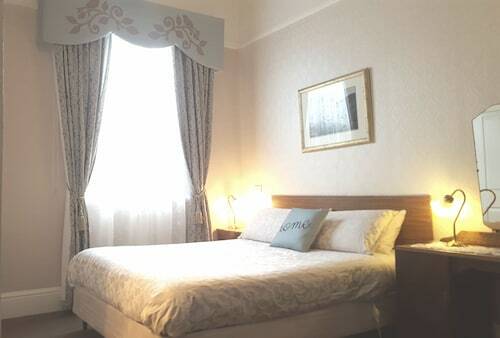 How Much is a Hotel Room in West Coast Tasmania? 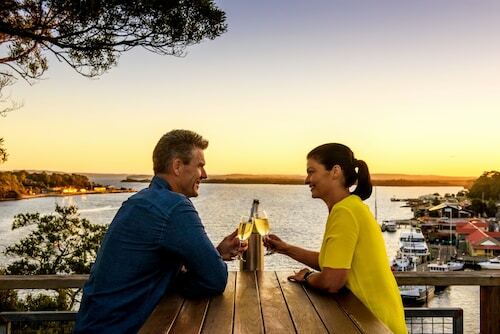 Hotels in West Coast Tasmania start at AU$99 per night. Prices and availability subject to change. Additional terms may apply.